One week on from the announcement that Monarch Airlines had run out of runway and was entering administration, we thought we’d take a look back at the company’s spectacular take-off, how it fell from grace and what it means for the aviation industry and the future of low-cost carriers – and their staff. Having set up an Italian tourism company way back in the early 20th century, the Mantegazza family decided to invest in a new airline in 1968 to offer British holidaymakers access to the exoticism of Europe, without the premium price tag. Launching with just two aircraft at London Luton Airport, Monarch soon became the king of foreign package holidays, treating Brits to the sights and sounds of continental destinations throughout the 1970s and 80s. The 1980s brought with it a growing public desire for independent travel – people wanted to mix and match their own flights and hotels, rather than settle for pre-assigned options. To satisfy this need, Monarch released its first scheduled flights to Menorca in 1985 – a move that saw it become a direct competitor of other flight-only short-haul carriers. And with the orange glow of easyJet descending on Luton in the mid-90s, the low-cost airline industry boomed. The focus moved away from customer service and towards cheaper fares, and as the years went on and the competition intensified, Monarch began to struggle. With its traditional business model and persistent legacy issues, it simply couldn’t keep up with more innovative providers, such as Ryanair, Norwegian Air, Wizz Air and Jet2. There was – and continues to be – an extremely congested market on the routes that Monarch flew on. The political landscape during the company’s last five years of trading was a particular blow to its operations. Terrorist attacks in Egypt, Turkey and Tunisia – some of Monarch’s popular destinations – put a lot of pressure on the flying programme to divert activity to Iberia, which in turn further increased the commercial pressure on the business. The migrant crisis in southern Europe was also detrimental, as was the UK’s vote to leave the EU, which led to the weakened pound. All of this, combined with the fierce competition from other carriers, created the perfect storm. Despite the hefty injections of cash administered by the Mantegazza family and Greybull Capital, which bought the company in 2014, Monarch’s demise couldn’t be reversed and on 2 October, the company went bankrupt and plans were put in place to repatriate its 110,000 currently overseas passengers. 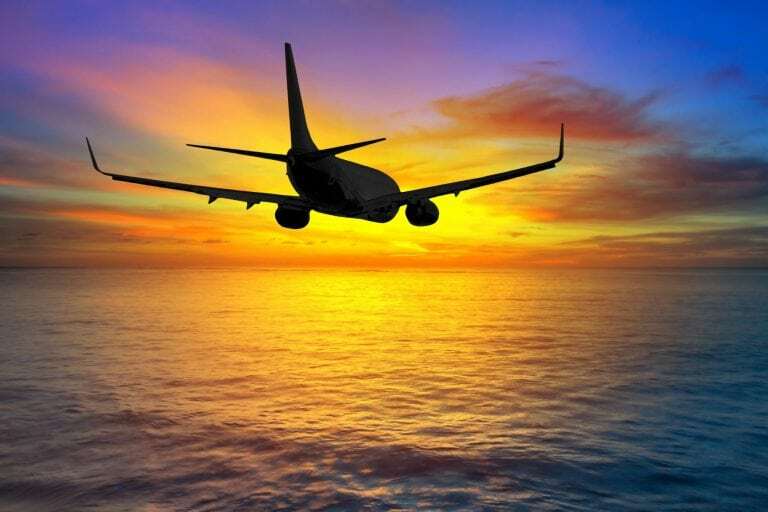 Over the past week, Monarch’s collapse together with Ryanair’s flight cancellations has sent ripples through the aviation industry, with Skyscanner reporting that average prices for last-minute European flights have gone up by a quarter. Meanwhile, to their credit, other carriers have stepped up to offer employment opportunities to some of the 1,800 people made redundant – mostly pilots and cabin crew. All we can hope is that this is extended to the rest of Monarch’s team and they find new roles quickly. Monarch’s collapse serves as a reminder to the other airlines around the world – to have a clear proposition, make sure schedules are on point, manage their cost base effectively and, importantly, keep innovating and be open to collaboration. It will also be imperative that they look after their people properly if they’re to retain top talent and safeguard their future. If you work in the aviation industry and want to have a confidential conversation about executive hiring or market conditions, give Nick a call on 07894 586429, or send him an email.